Today marks the return of Michael Porter's WrestleShoot on the 2-year anniversary of his passing. It is a special tribute show with your new co-hosts "The All-Star" Mike Summers, "The Female Enforcer" Paula Jo, Fast Eddie ("The Fast Eddie Show") and (scheduled) Wacko Bob ("Wacko In The Morning", "The Dark Match"). 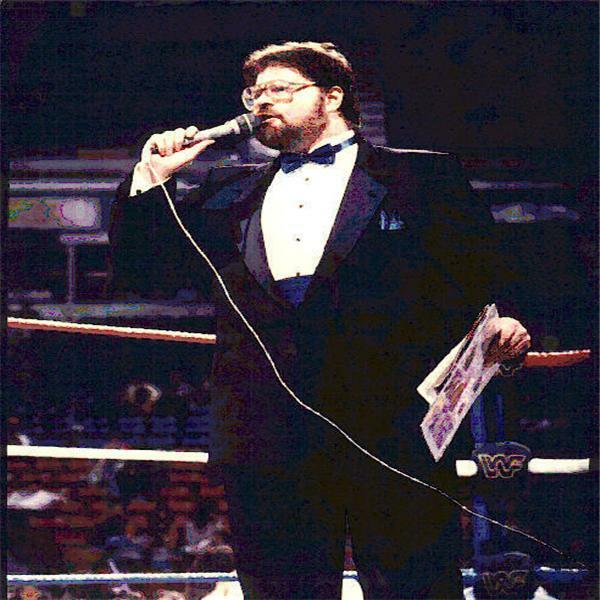 Special call-in guests scheduled to appear include original co-host "Double R" Rick Rockwell, wrestling legend Rock Riddle, 1wrestling.com senior writer Bill Apter and a few surprises. We will share memories of Michael and may even play some clips from past shows. It will be a time of laughter, tears and reflection of the impact Michael had on our lives. Be sure and call in at our new call-in number (310) 742-1874 and share your comments as well. The WrestleShoot chat will also be open to chat with fellow callers, but please show good taste and decorum. Michael Porter's WrestleShoot will have a mature rating as it always has. Join us for the Michale Porter Tribute Show on the resurrection of Michael Porter's WrestleShoot.